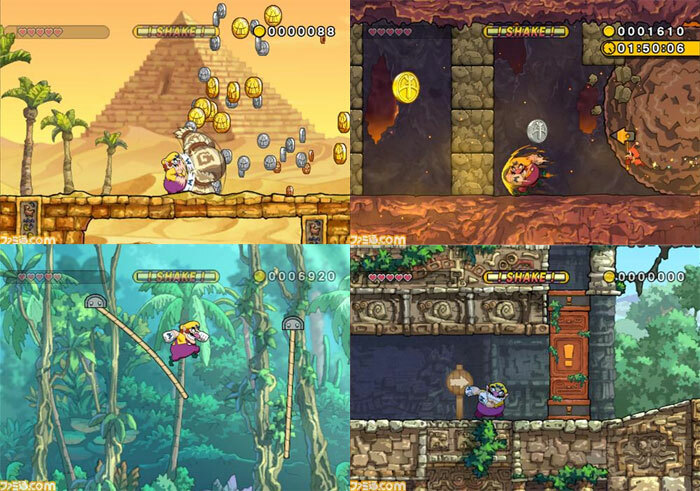 Extraordinary Wii platformer with Wario being the perfect host. 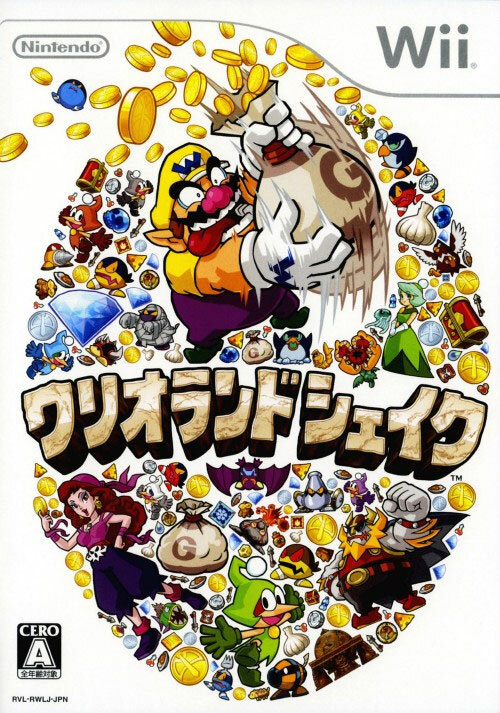 As ever he seems to have been used as a character where the Big N can experiment a bit more on the gameplay and the Shake of the title is used to wiggle Wario into action: be it shaking out coins or performing some on screen gynastics to get through a tight spot. Beautiful settings and backgrounds, but with such a high level of interaction its hard to know what cant be grabbed hold of on screen. Some superb side levels, particularly in the submarine. Say no more other than platforming at its finest, whatever the dimension. Second hand. Includes full sticker sheet.